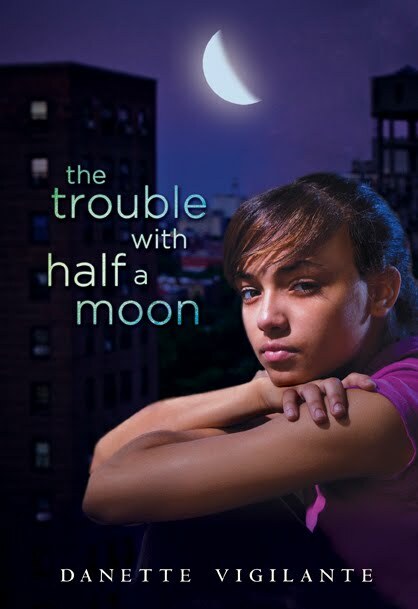 Thirteen year old Dellie lives with the guilt that her little brother’s death was her fault. Her mother cries all the time and because she wants Dellie to stay safe, she keeps her inside as much as she can. It doesn’t matter that Dellie longs to go outside to be like other girls or that there’s a boy she likes and he likes her too. All that matters to her mother is that she’s safe at home. So, Dellie has no choice but to watch the world of her housing project through her second story window. Things start to change soon after new neighbors move in on the first floor. Trouble like this has never happened in Dellie’s building before. Now there are men fighting on the stoop, gunshots echoing through the night and Corey, a hungry and abused five year old boy knocking on her door looking for something to eat. Corey reminds Dellie of her brother and even though their friendship is dangerous, she wonders if this time, she’ll be able to do what needs to be done. Will she be able to save Corey? I'll give this one a try! I picked this up from the PO today! Thanks!